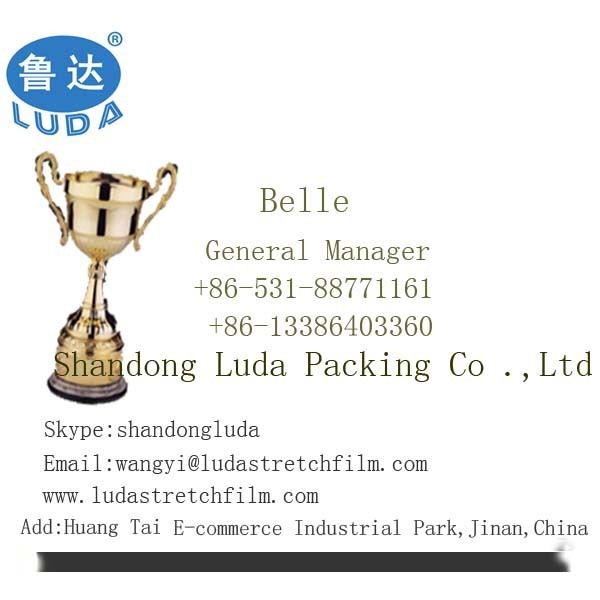 (1) Shandong Luda Packaging Co.,Ltd is a professional manufacturer specializing in packing products since 2002. (2) Our main markets are Japan,USA, Canada, Chile, Peru, Costa Rica, Russian,Greece, Guatemala, Romania, New Zealand, Fiji, Nicaragua, Australia, Sri Lanka, England, Thailand, Korea, Hong Kong and so on . 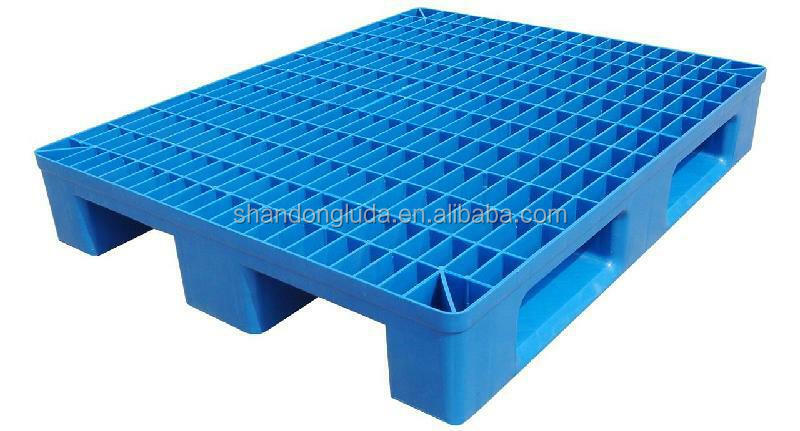 1.One-piece molding, smooth internal and external surfaces. 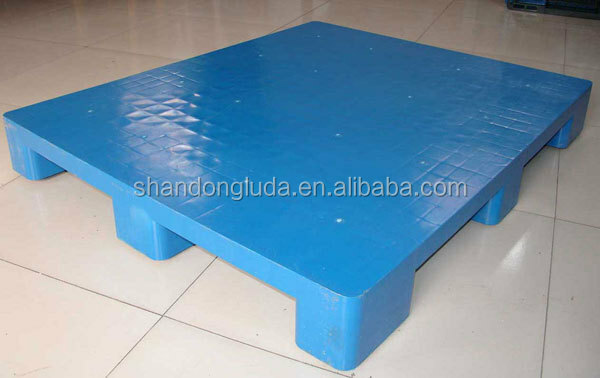 3.Description: Products are 4 large pads and 4 small pads, a lighter weight, higher mechanical properties, suitable for static and dynamic load cargo, maximum static load of 1 tons. Suitable for all lift truck operators. 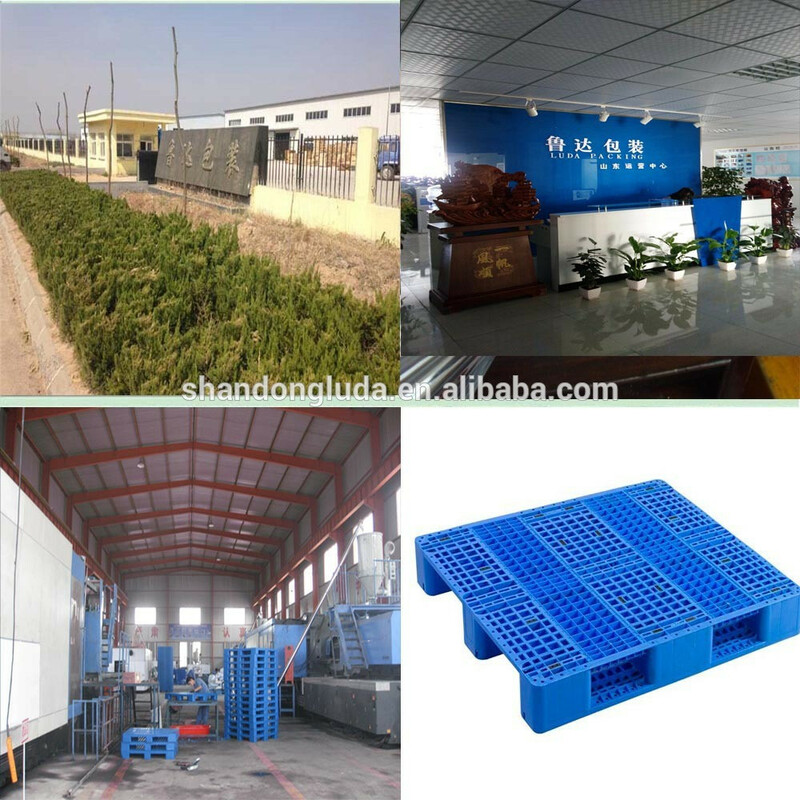 4.Collision resistant, intensive vibration resistant, aging resistant, perfect algae control, easy cleaning. (4) Payment: 30% T/T in advance, balance 70% before shipment, western union, escrow, l/c. 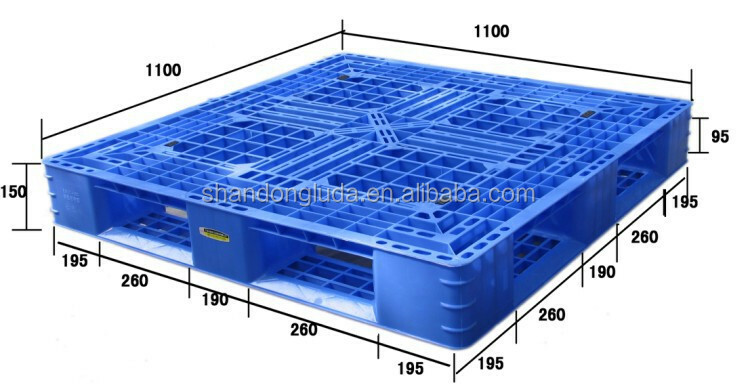 (5) Production Lead Time: 7~10 days for 20' container, 15~20 days for 40' container. 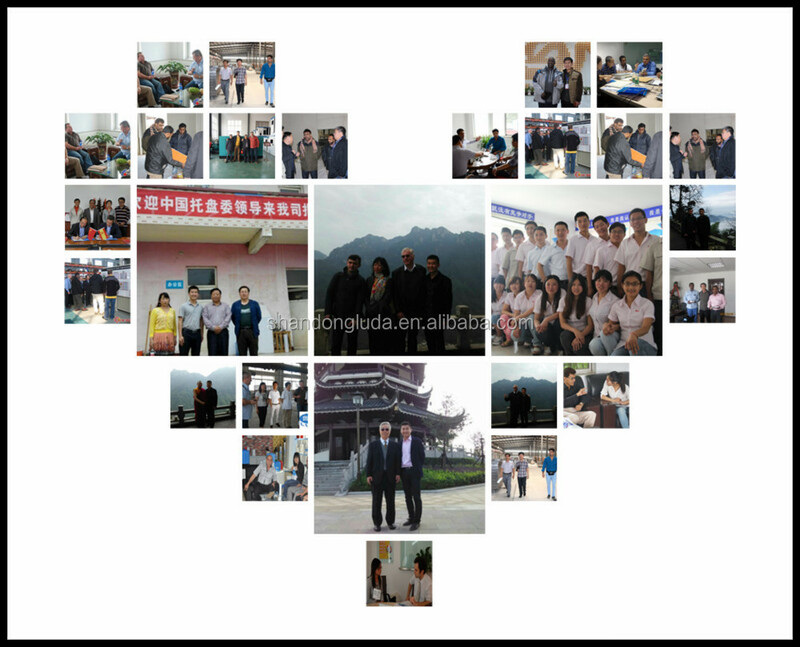 Our company have an excellent productin team and independent factory. (1) Our professional staff are able to recommend you the perfect choices according to your specific need. 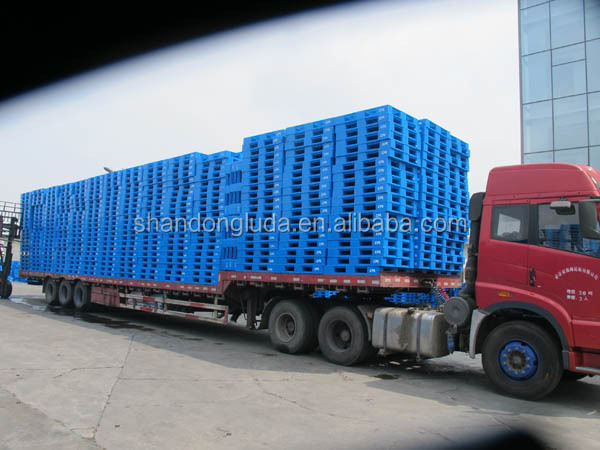 (2) Our experienced shipping coordinators can help you to solve delivery issues, including shipment, customs clearance. (4) Well-trained & experienced staff are to answer all your inquiries in English of course. 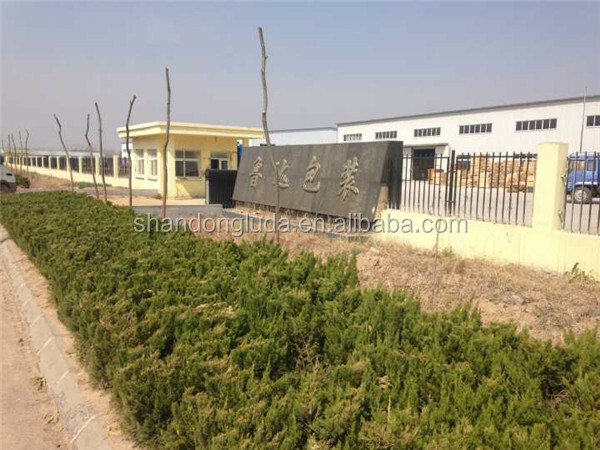 (6) We provide competitive price and fine quality products.